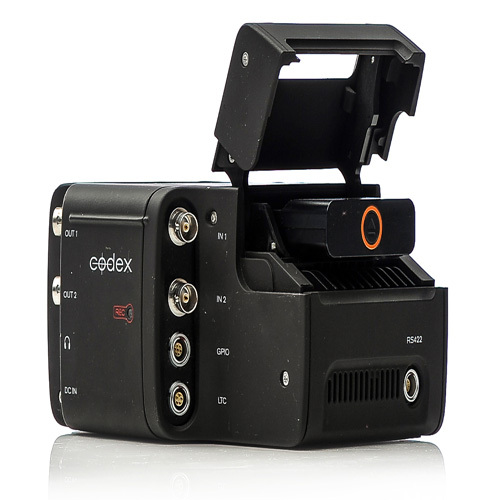 The Codex S Recorder is a camera-mountable video recorder that will allow your production to capture RAW footage from the ARRI Alexa and the Canon C500 with embedded audio and metadata, to optional solid-state Codex Capture Drives. 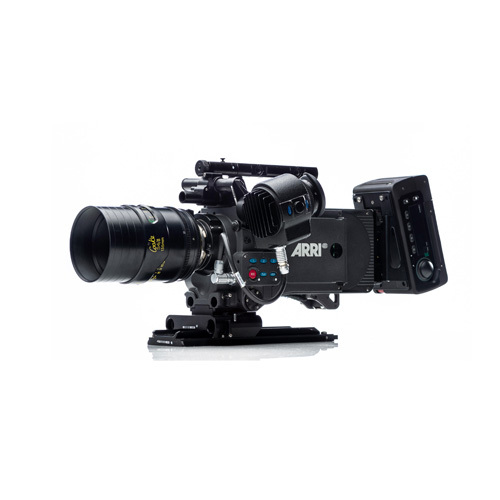 Used with the ARRI Alexa, it supports frame rates up to 60 fps in 16:9 and 48 fps in 4:3. Used with the Canon C500, it supports 120 fps at 4K. Onboard S Plus is weather resistant and weighs only 2.4 lb. 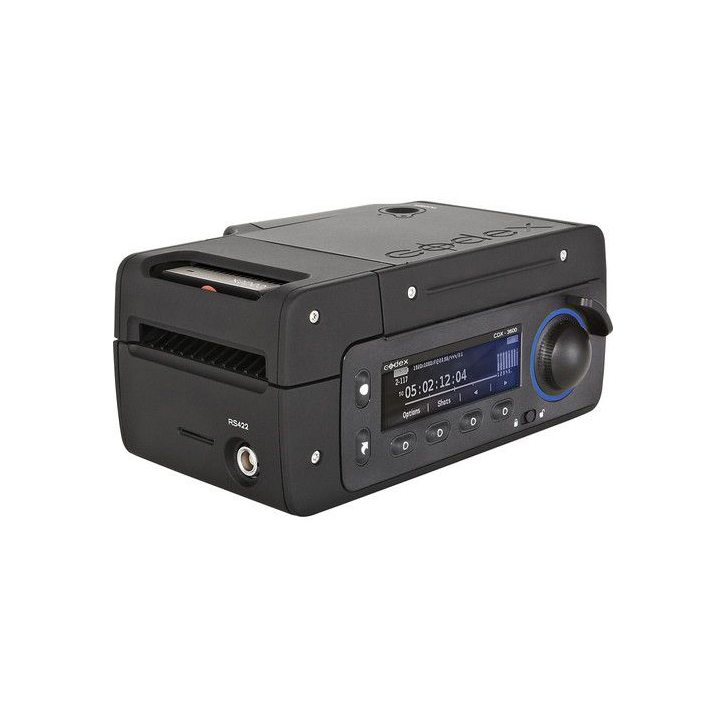 Package includes Codex S recorder, USB 3 docking station and x2 512GB capture drive. 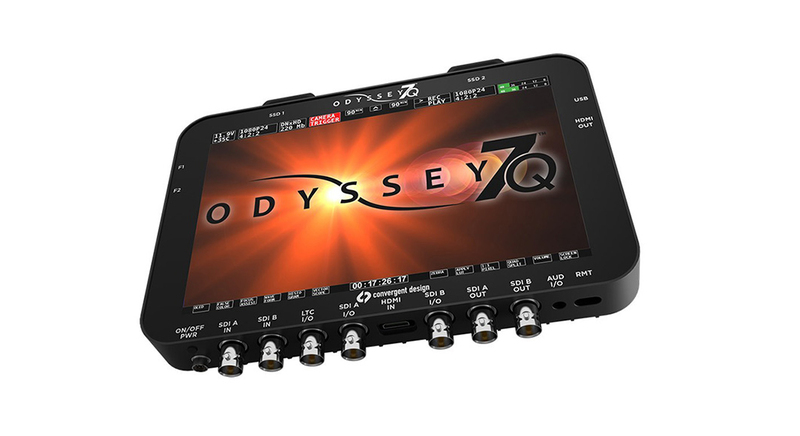 One of our favorite products right now is the Odyssey 7Q recorder/monitor here at Hollywood Camera. 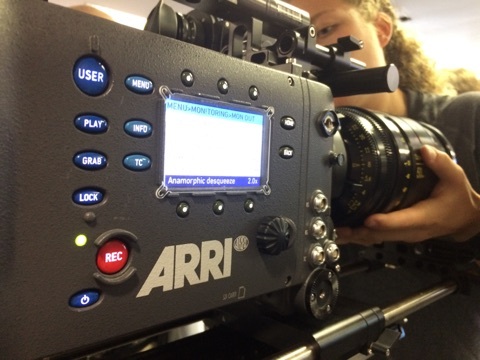 We have the license bundle with our Odyssey 7Q so now you can record RAW in ARRI, Canon and Sony. As a monitor, Odyssey7Q features a 7.7” OLED screen with 1280×800 resolution. 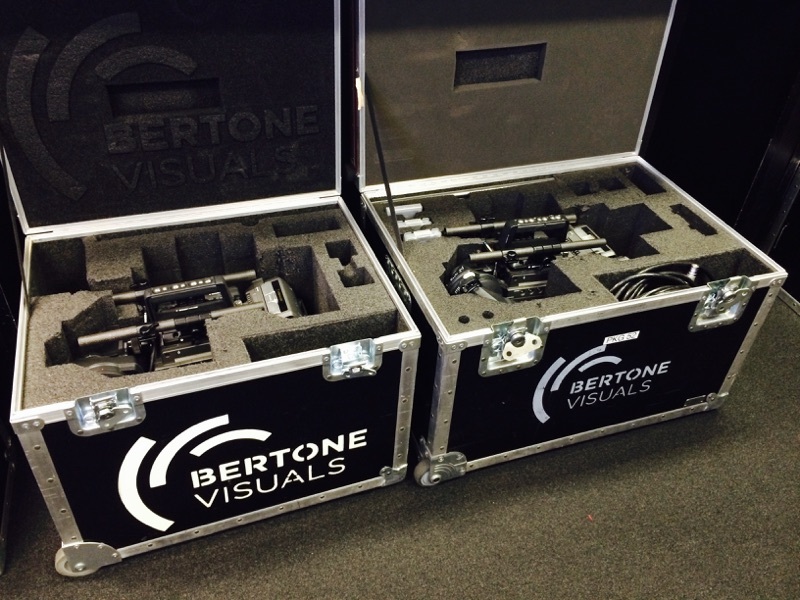 Additional exposure aids include a programmable false color mode, zebras a waveform monitor and a histogram. 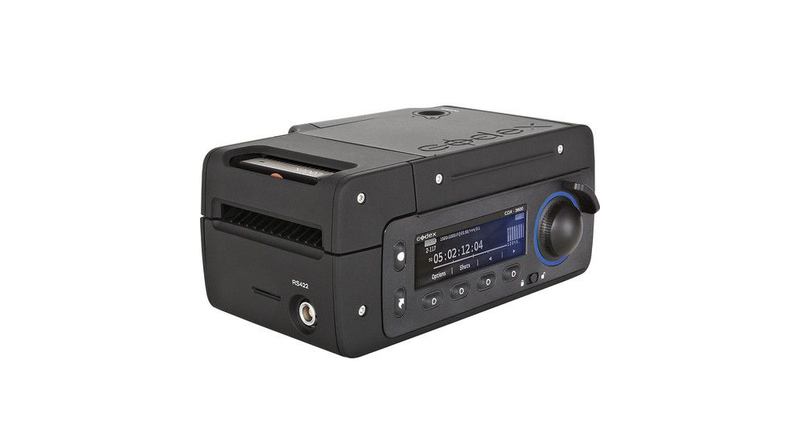 As a recorder the Odyssey7Q captures multiple signals and formats reliably to Solid State Drives. 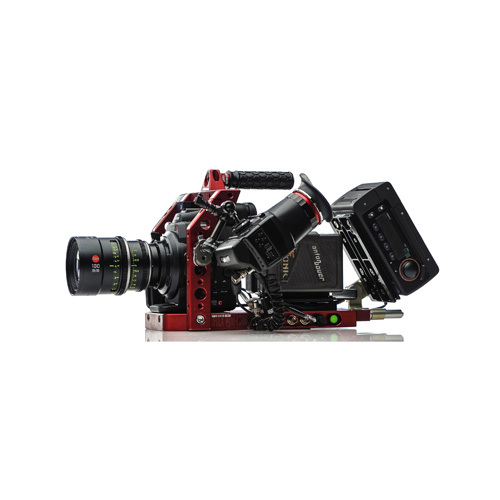 Odyssey7Q records HD or 4K Apple ProRes 422(HQ) or uncompressed video DPX files. 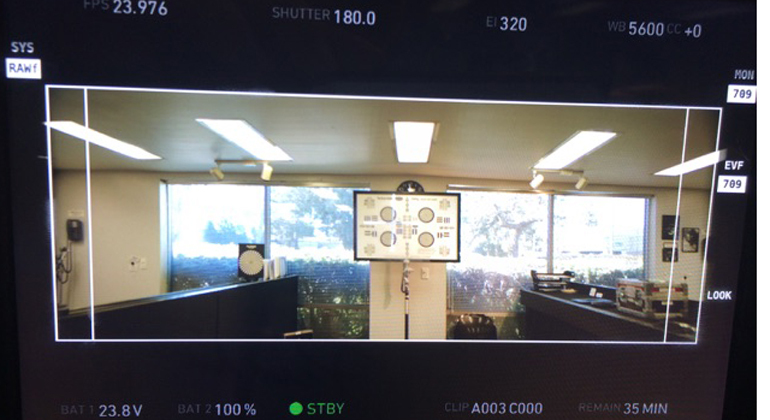 RAW data signals from the ARRI ALEXA, the Canon C500 or the Sony FS700/FS7/A7S. 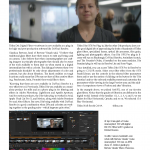 Convert the RAW signal into high quality compressed video files for quicker turnaround in post. Designed and developed with filmmakers needs in mind, our brand new Color Grading room features a 4K theater style projector. 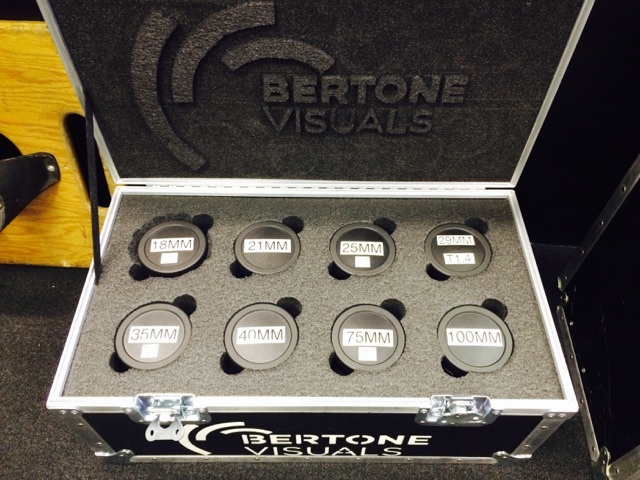 The partnership with Bertone Visuals allows us to have a full Digital Intermediates facility for grading and mastering all the way to the theatrical DCP at Hollywood Camera. 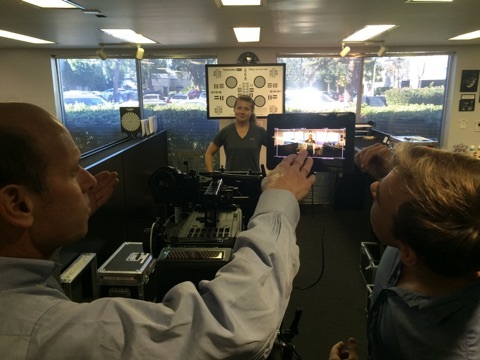 We have put together one of the most advanced and up to date post-production rooms in LA. 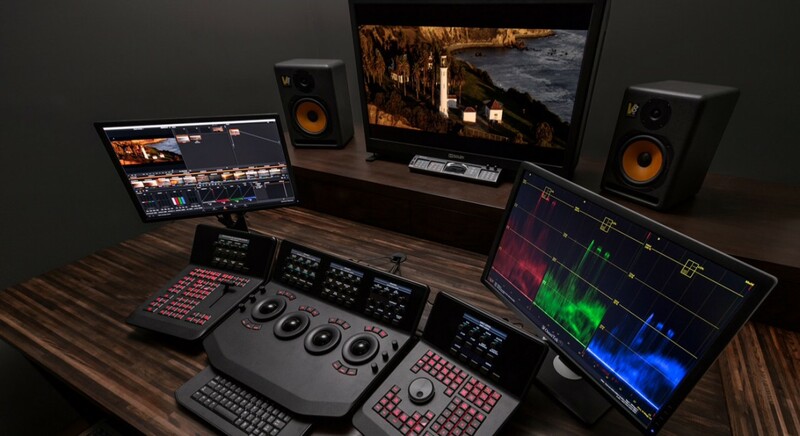 With a Sony 4K projector and a full DaVinci color correction system, our clients will have the luxury of grading in 4K with our colorist or have the option of just renting our color bay. 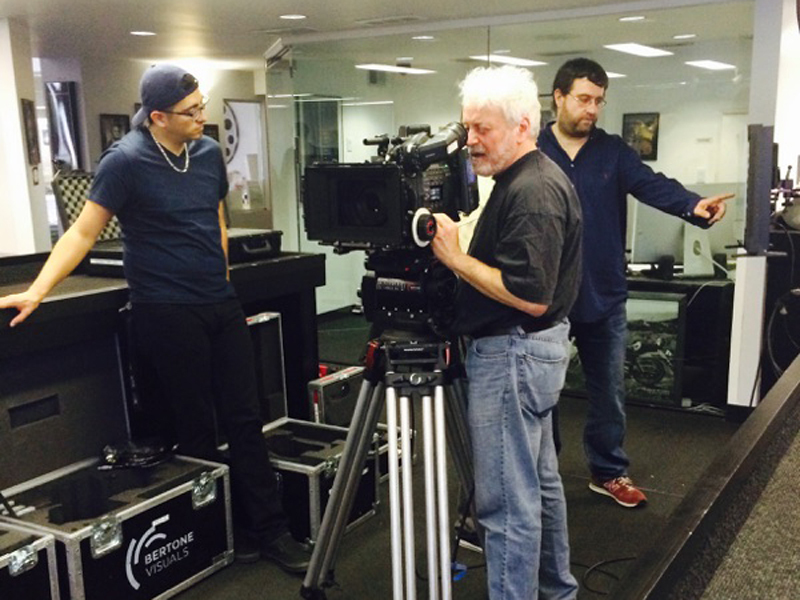 Jon Fauer, ASC from Film and Digital Times came to Hollywood Camera last month to conduct a series of tests with the Cooke/i Anamorphic primes and the Angenieux Optimo Anamorphic 56-152 zoom with Gianluca Bertone from Bertone Visuals. 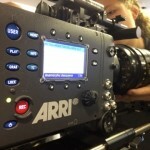 They used the ARRI Alexa XT, which is one of the higher end cameras we have here at Hollywood Camera. 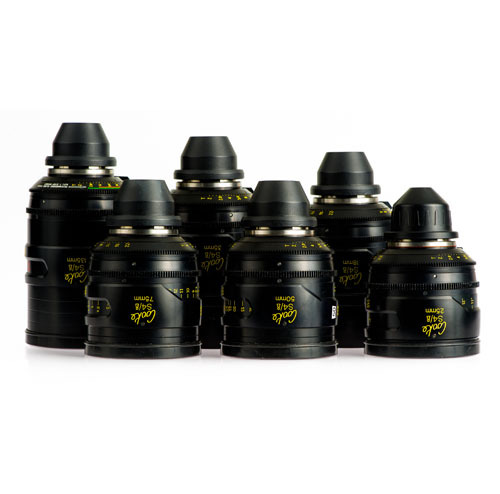 The lenses are also part of the amazing lens selection that is available here. 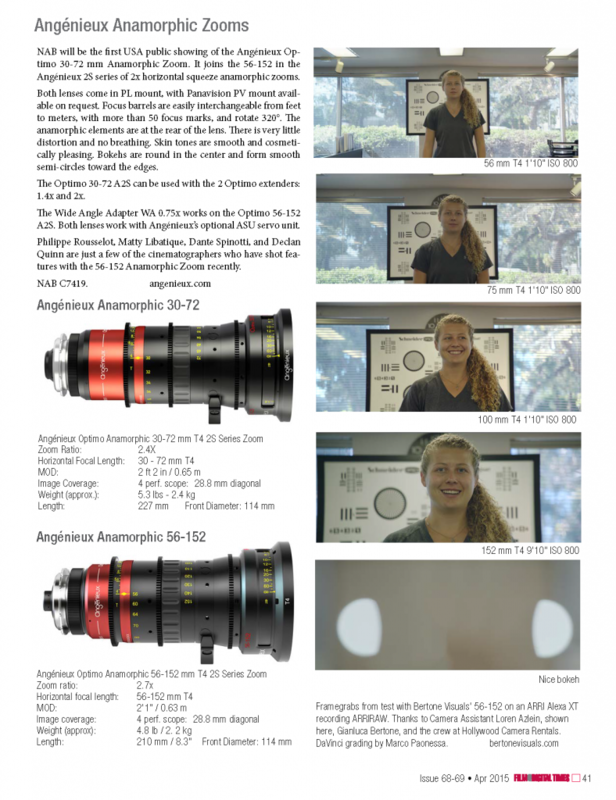 Jon Fauer ASC, is one of the publisher/editors at Film and Digital Times and he wrote a 2 page piece on the lenses he tested while at Hollywood Camera. It’s a great read, you can press on the images below to read the article or go to their website and read the full issue. 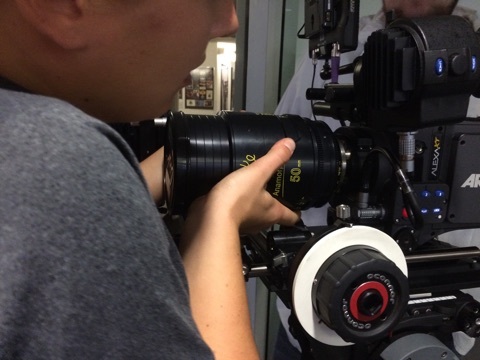 Call one of our rental professionals on 8189725000 to book a test shoot with these lenses or to check for availability and pricing for your next job. 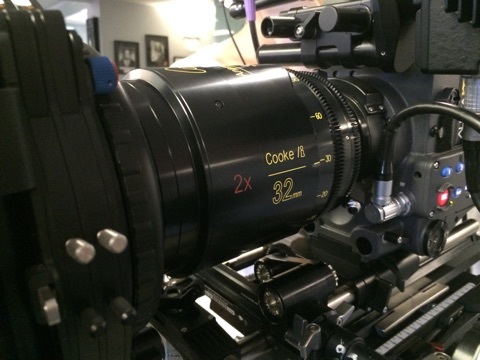 Cooke S4’s, Leica Summilux-C, Optimo Anamorphic zoom and Cooke Anamorphic/i primes, these are some of the most advanced lenses made for filmmakers today and they are available at Hollywood Camera. Visit our website to see what else we have in our vault. 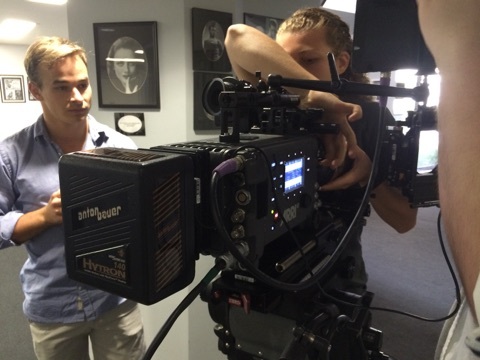 All our camera and lens packages are accessorized for the productions needs and budget. 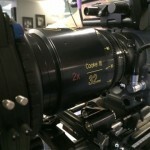 Award winning Cooke S4/i T2.0 Prime Lenses were designed and developed in close technical collaboration with industry professionals. 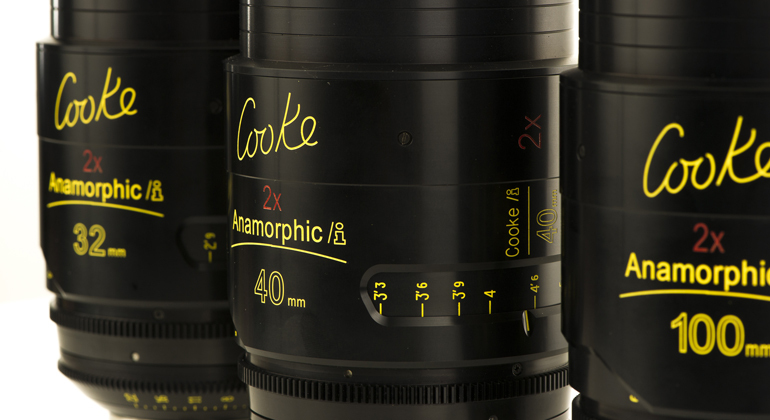 Cooke S4/i optics offer superb optical and mechanical performance, control of flare, distortion, veiling glare and spherical aberrations at full aperture. 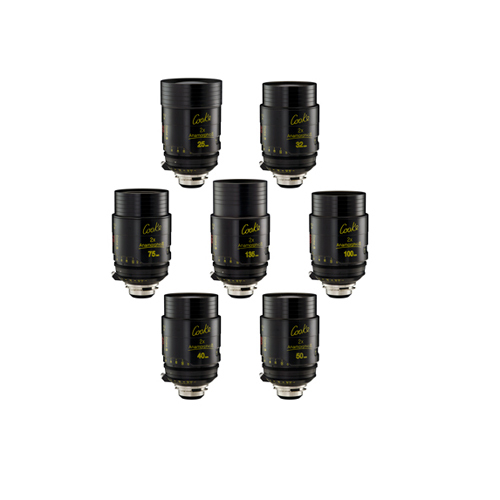 At T1.4 the Leica Summilux-C prime lenses are among the fastest modern lens sets available. The use of exotic aspherical elements in each lens creates a telecentric path of light from the rear element to the sensor. Telecentricity and aspheric correction not only reduce chromatic aberrations and color fringing, but also create a more even illumination across the entire field. 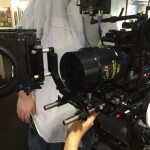 Optimo Anamorphic 56-152mm 2S Lens has an optical performance never seen before from any other anamorphic zoom, with a 2x squeeze, no ramping or breathing and a fast aperture of T:4. The unique optical design combines spherical and cylindrical elements in the same group giving this anamorphic lens exceptional sharpness and low distortion. 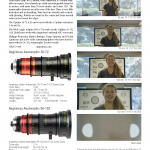 All of the anamorphic characteristics demanded by filmmakers today with the Cooke Look® and oval bokeh. Images beautifully rendered for film and especially suited for use with digital cameras. 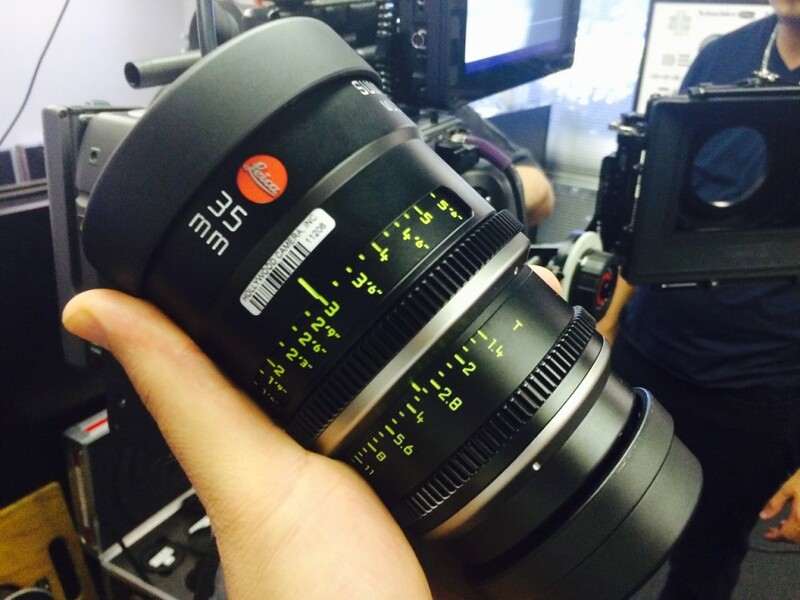 The Anamorphic/i, T2.3 primes have superb optical and mechanical performance. 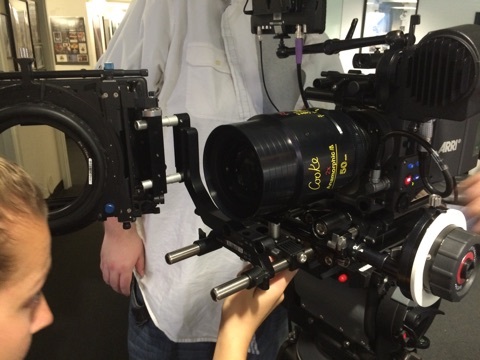 All the primes have a X 2.0 de-squeezing factor and they render a 2.40:1 aspect ratio. 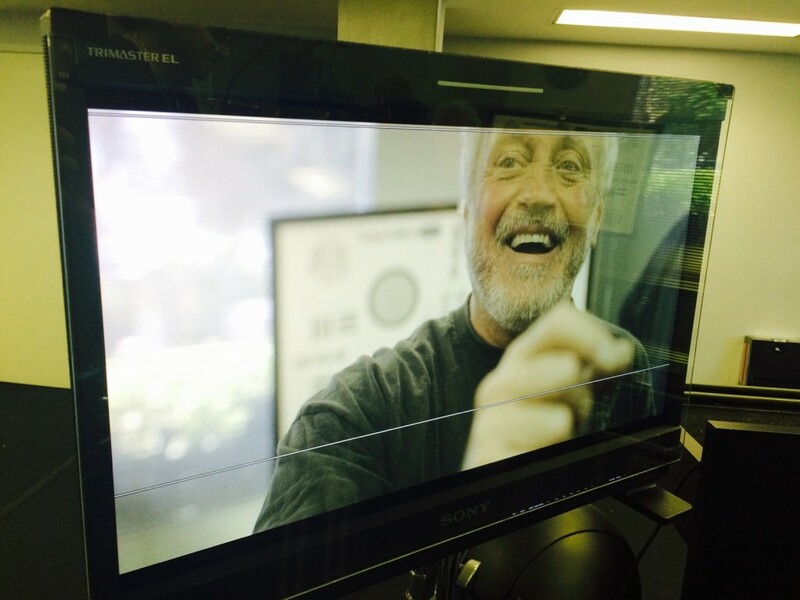 Call one of our friendly staff for more information or to book a test shoot 818 9725000. It was a privilege for me to meet David Stump, ASC, who came in to Hollywood Camera for a test shoot for his upcoming project. 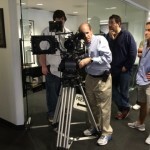 David is a member of the ASC and his credits include some amazing films. Just to mention a few, X-Men, X-Men II, Contact and my personal favorite Stand By Me. David’s next project is a modern Western called BLS Colorado. It’s based on a popular novel from the 1940’s with the adapted screenplay for the teaser written by Joe di Gennaro. They will be shooting in remote locations in Colorado for 7 days with the intent to develop this into a feature production. 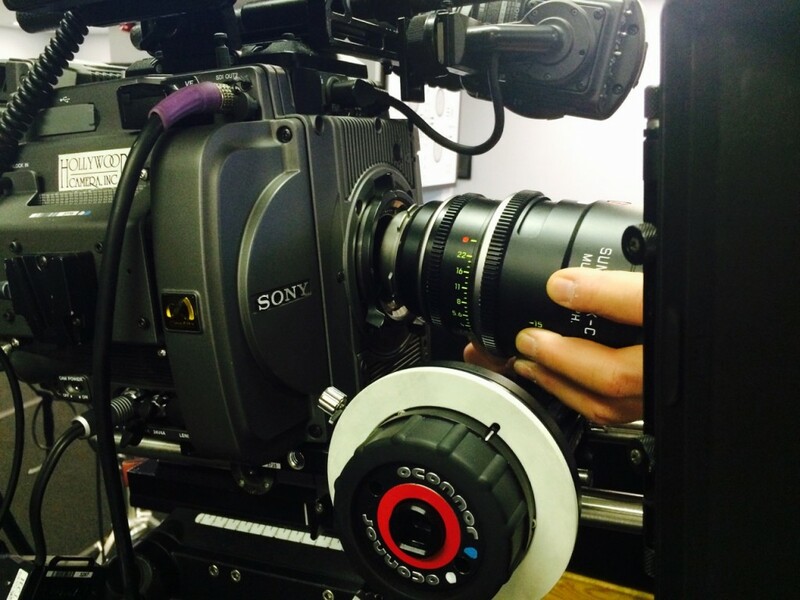 David has chosen to film BLS Colorado on the Sony CineAlta F65 with the Leica Summilux-C T1.4, ten piece prime lens set. 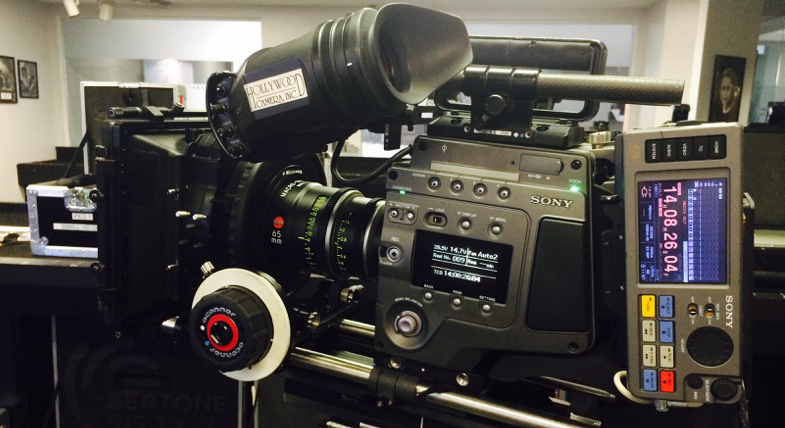 David loves the look of the Sony F65, especially for this film where he will be shooting a lot of day exteriors and epic landscape shots. Although digital, it gives the feeling of a film based camera due to its mechanical rotary shutter. 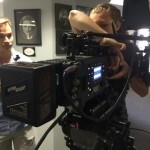 The F65 will be set on Slog3 Cine (Via RAW player software) and the 14 stops of dynamic range of the Sony Gamut will allow David to capture the maximum out of the scenery and wild life of Colorado. 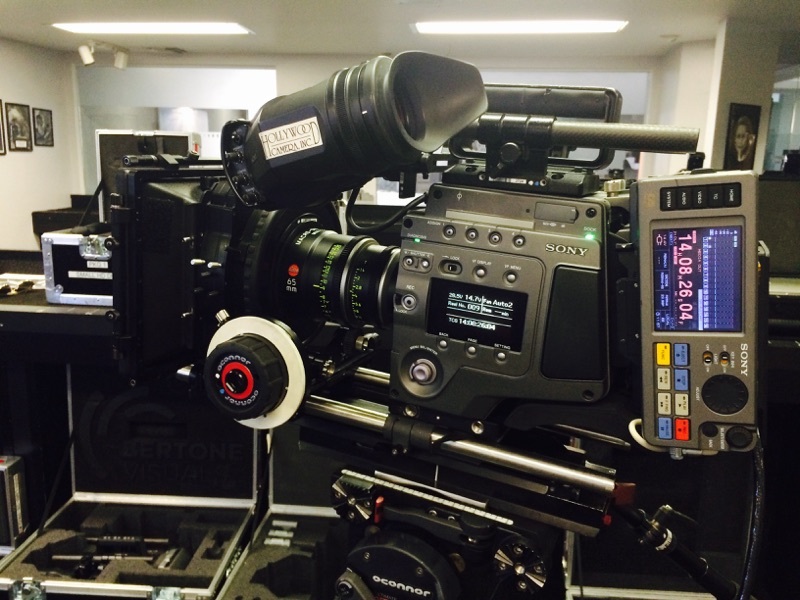 He also felt the glass of the Summilux-C and the sensor of the F65 was a perfect marriage. 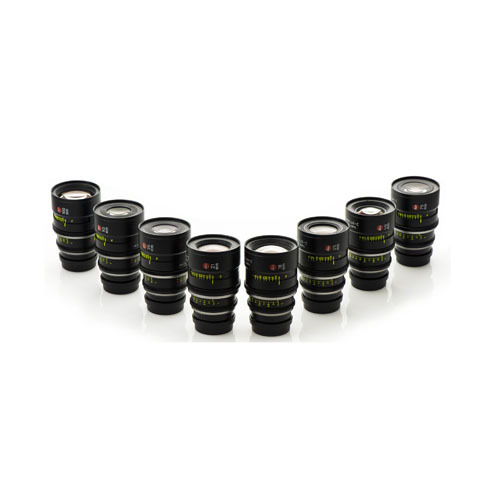 The Leica primes are lightweight because the mount and lens barrel are manufactured from high-strength titanium and with a T stop of 1.4 they are among the fastest modern lens sets available. All Leica Summilux-C lenses share a uniform length, 95mm threaded lens front, advanced distance focus scales, and similar location of focus and iris rings which allow quick interchange of lenses in a busy production environment. The use of exotic aspherical elements in each lens creates a telecentric path of light from the rear element to the sensor. Telecentricity and aspheric correction not only reduce chromatic aberrations and color fringing, but also create a more even illumination across the entire field. 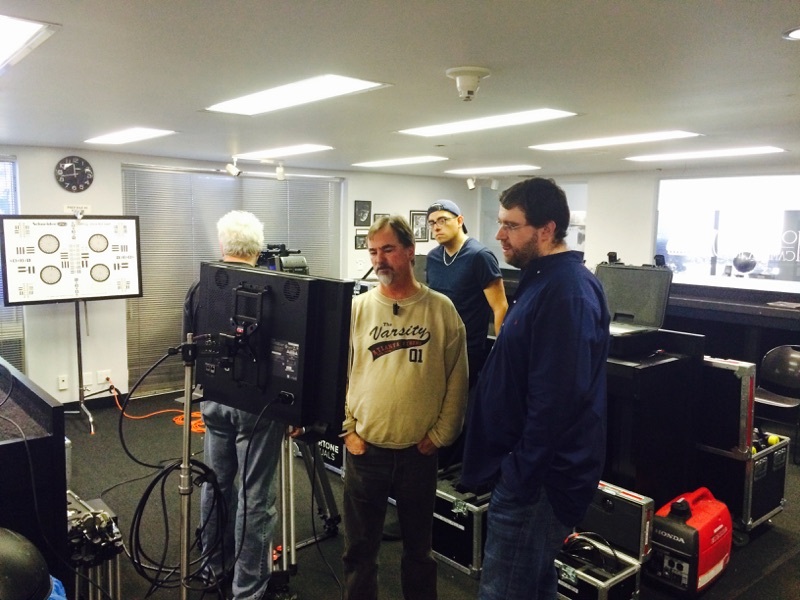 BLS Colorado will be directed by Joe di Gennaro, David Stump and Scott Crane. Scott will also be producing and acting in the film. 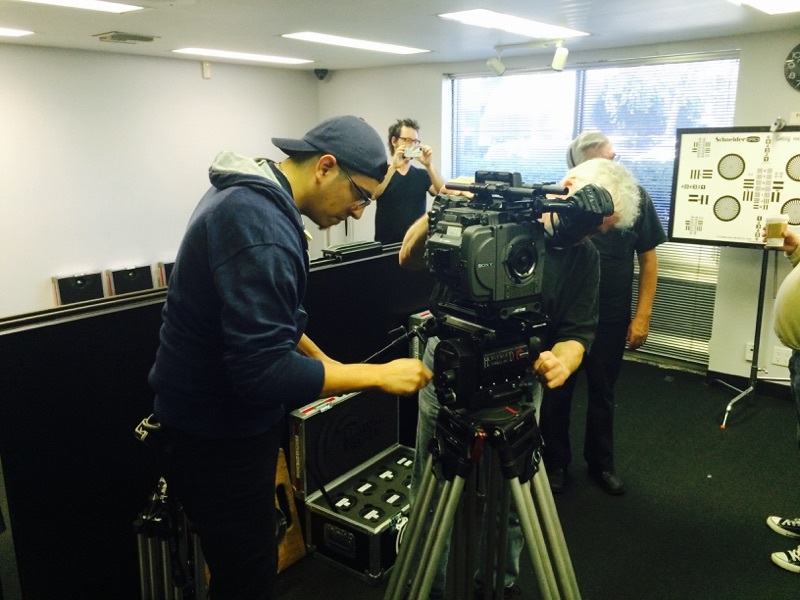 They will finish with a cinemascope look, 2.35:1 and will be delivering the film in 4k. 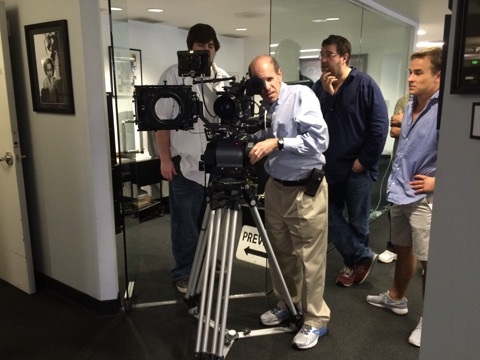 Post-production will take place on the second floor at Hollywood Camera using Bertone Visuals color grading room. Designed and developed with filmmakers needs in mind, the brand new Color Grading room features a 4K theater style projector. 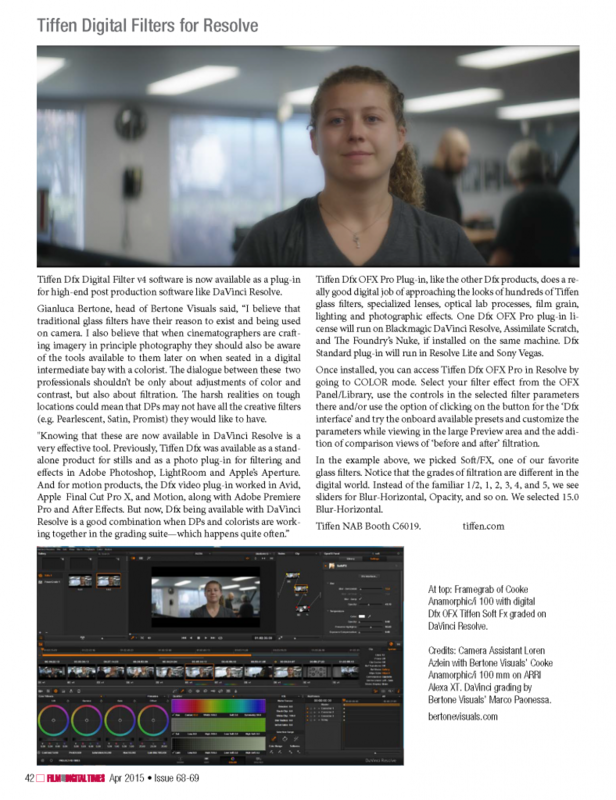 It allows David to have a full Digital Intermediates facility for grading and mastering all the way to the theatrical DCP. We wish them the best of luck with the film. We can’t wait till we get some behind the scenes photos sent to us from the amazing landscape in Colorado. We’ll keep you guys posted.